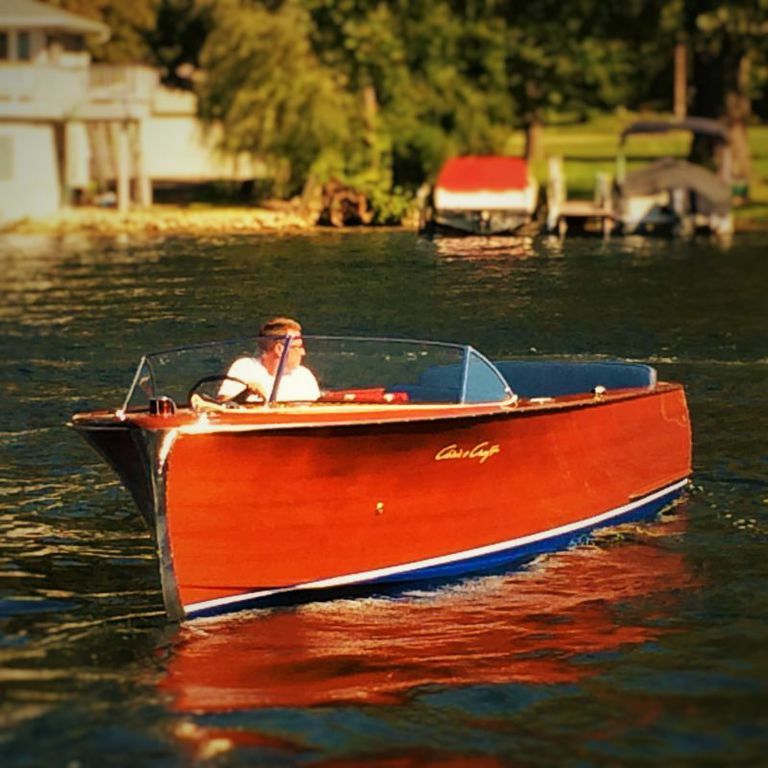 Completely restored in 2015 at Norton Boat Works of Green Lake, WI. 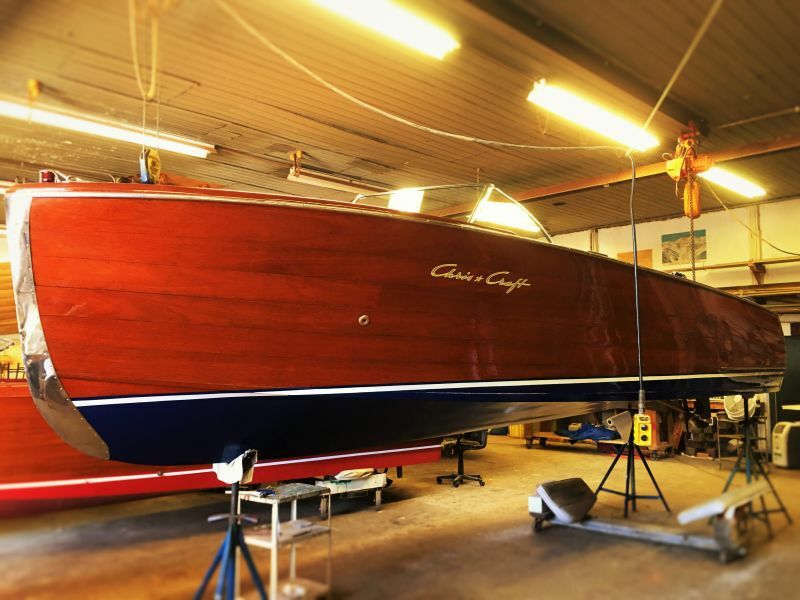 This Bristol 1950 Chris Craft Utility is turn key ready. 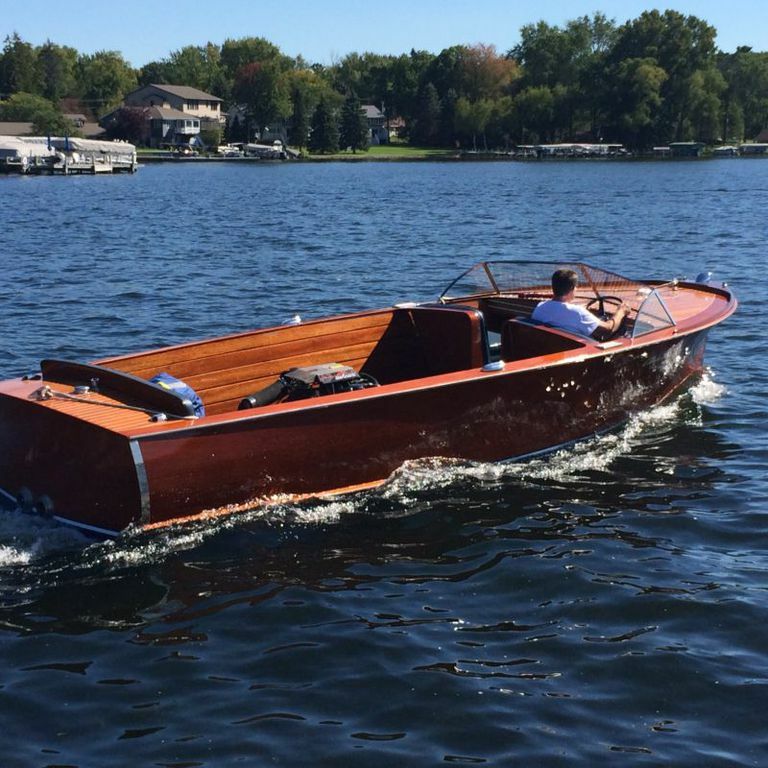 Whether you're looking your next ski boat, something to cruise the lake, or show off at the next show. This boat would make a great addition to any collection. New "no soak" WEST System epoxy bottom!